In August of 2012, South Korea implemented the Special Adoption Act, which was intended to limit the number of international adoptions with annual quotas. The law prioritizes domestic adoptions, and requires all intercountry adoptions to be approved by the family courts after a five-month wait period. This act is currently implemented, and may cause significant delays to international adoptions. On May 24, 2013 South Korea signed the Hague Convention on Intercountry Adoption. The country has not yet ratified the Convention, so adoptions to the U.S. are not yet subject to Hague requirements. 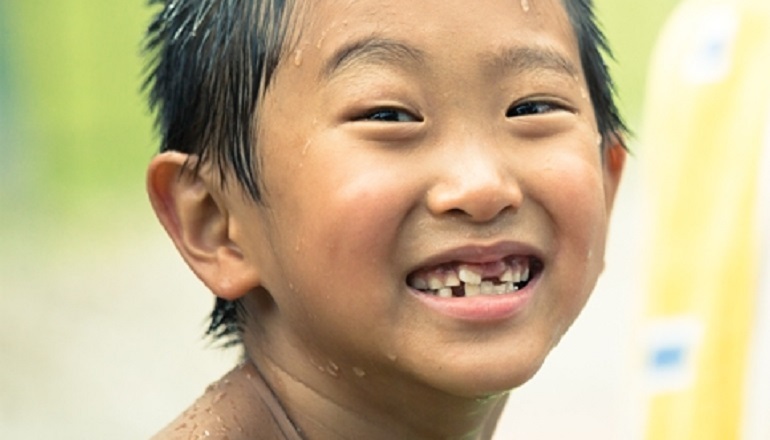 For more up-to-date information on how to adopt from South Korea, visit the South Korea Adoption page on the U.S. State Department’s website. Get parent-to-parent advice and support in the Korea Adoptive Families group on our online community, Adoptive Families Circle. Search the National Infertility & Adoption Directory for adoption agencies placing children from South Korea. Profile of Children: 100% of children are between one and four years old. 77% are boys (2017). Parent Ages: Parents must be between 25 and 44 years old. The age difference between spouses must not exceed 15 years, although this requirement might be waived under certain circumstances. Family Status: Only couples married for over three years are allowed to adopt. Income must exceed the U.S. national average. Parents cannot have more than five children, including the adoptive child. Travel: Parents must travel to Korea twice during the adoption process. Timeline: Ranges from about a year for special needs children, to three or four years for healthy children. “Music in His Genes”: My son craves the comfort of music the way other kids his age rely on t heir blankets. “Why Tae Kwon Do?”: One woman’s exploration of her future daughter’s culture also teaches her about herself.